Evanescence reveal reworked Bring Me To Life! 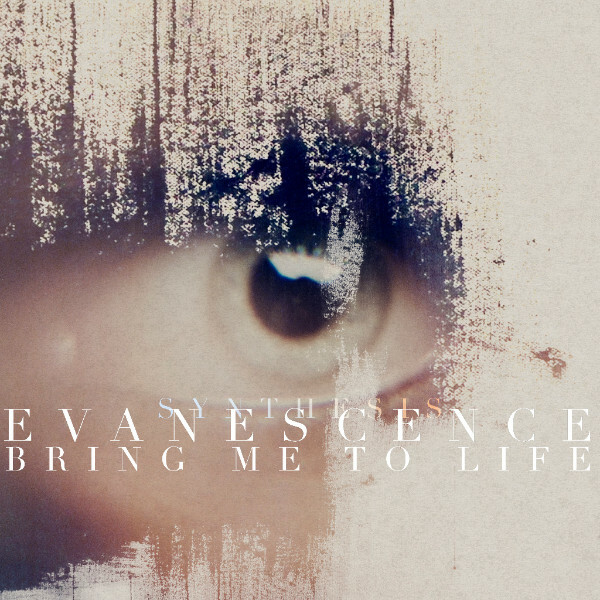 Rock icons Evanescence have revealed a brand new reworking of their 2003 smash hit Bring Me To Life! The new version is set to appear on their brand new album SYNTHESIS (Autumn 2017). SYNTHESIS sees some of Evanescence‘s most popular tracks reworked with orchestral and electronica elements alongside two new tracks.